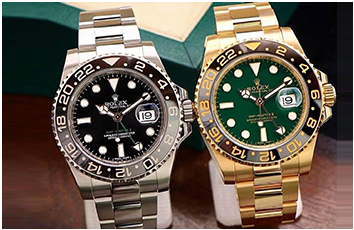 Highline Time takes great pleasure in offering you some of the finest pre-owned and unworn watches on the market today. We specialize in ROLEX but can always obtain ANY brand. We realize how hard it is to make a major purchase, that's why we pick only the best for you - our valued customer. We have been at the same location for 26 years! so please call us at 1-305-935-6074 and ask for Tina. We built this full time business on the cornerstone of integrity, one customer at a time.